Underfloor Heating Technologies – Bespoke Underfloor Heating Design, Supply and Installation Nationwide. Experts in underfloor heating design, supplying and fitting nationwide. Our revolutionary new TechnoZero retrofit system allows underfloor heating to be added to an existing screed floor slab without adding any depth to the overall floor construction! The TechnoLo low profile underfloor heating system is just 15mm thick and can be fitted over existing concrete, screed or suspended (joisted) floors. Once dry, finished flooring can be laid directly onto the Self-leveling Screed. 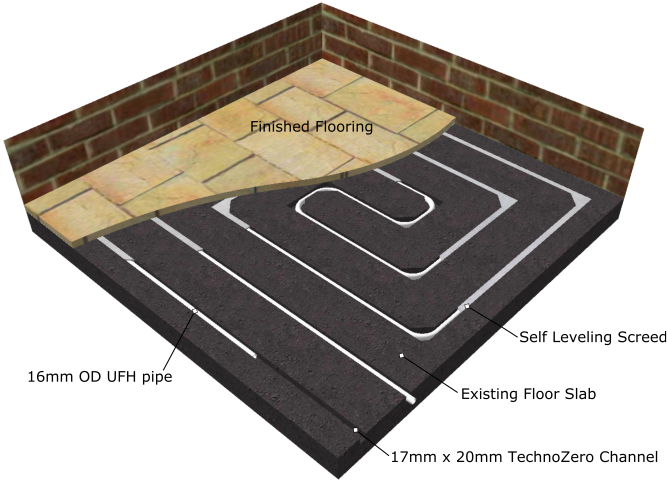 For more information these and our other underfloor heating systems please visit our UFHT Systems page. 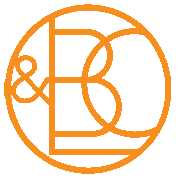 From our base in South Worcestershire Underfloor Heating Technologies offers a bespoke underfloor heating design, supply and installation service for water fed underfloor heating projects nationwide. Underfloor Heating Technologies can also offer a design and supply service or supply materials only depending on your needs. Underfloor Heating Technologies offer a range of underfloor heating services for existing water fed underfloor heating systems. From manifold repair and replacement to thermal imaging for below floor leak finding and underfloor heating surveys. Underfloor Heating Technologies know that no two building projects are the same. That’s why we give a fully tailored service right from your initial enquiry. With our completely in-house design and installation teams Underfloor Heating Technologies can offer a continuous service from quotation through design, installation and beyond with after-care as you begin to enjoy your new wet underfloor heating system. Our experience, expertise and adaptability combined with our high quality product selection, sourced entirely from within the EU, ensure a reliable Underfloor Heating Technologies installation that will stand the test of time. In addition to the pipe work a key component is the Underfloor Heating manifold and the associated controls. At Underfloor Heating Technologies we offer an extensive range of high quality manifolds and controls plus all pipe and accessories required to form a full system solution.